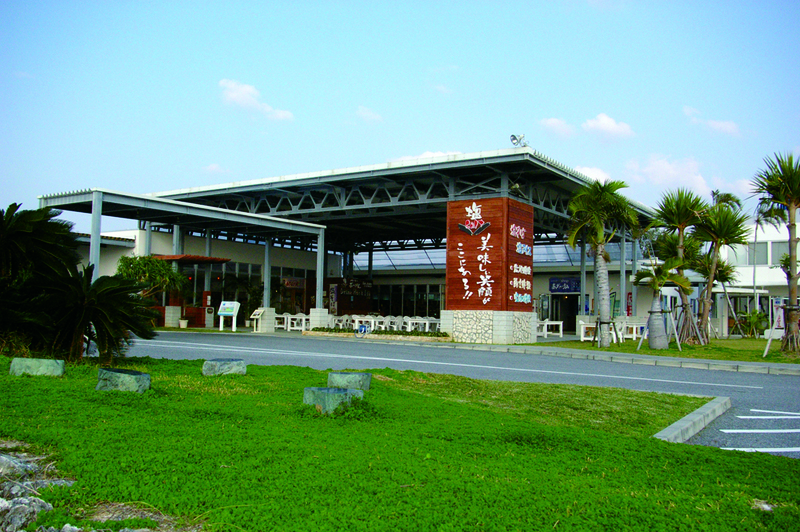 Gala Aoi Umi is a salt-producing theme facility along the coast of Yomitan Village. The facility features an exhibition of extracting salt from seawater by heating it up in a vat with firewood. 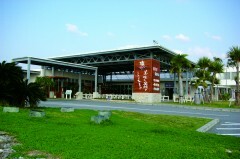 A display of rock salt from around the world is also there, as are exhibition facilities producing sea salt by new eco-friendly methods, including condensing seawater by wind-driven nets and then crystallizing the salt in containers made of red Ryukyu roof tiles by natural solar heat. Glass and pottery making experiences are also offered.